with our team to discuss your requirements. 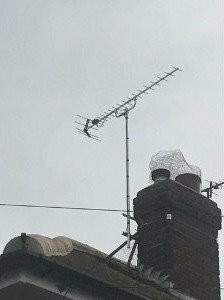 With over 40 years’ experience in the business, you can rely on us to install digital TV aerials and satellite systems or aerials in your home to improve your broadband and TV signals. We install what you require and not what costs the most. Contact us today for a free quote. We offer our services to customers across Thanet and East Kent. 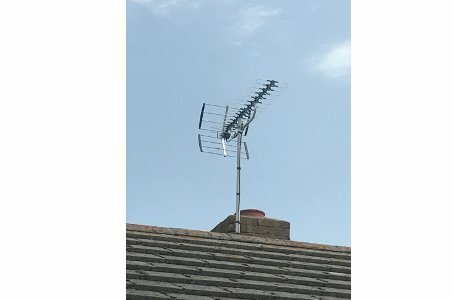 Our professional aerial engineers specialise in installing digital TV aerials as well as TV aerials and satellite aerials. You can rely on us to deliver quality digital solutions at competitive prices. Talk to a member of our team today for more information. With a range of digital solutions, including Freesat and Sky, we ensure you get unlimited and uninterrupted entertainment. Our aerials are guaranteed to give you a crystal-clear picture.